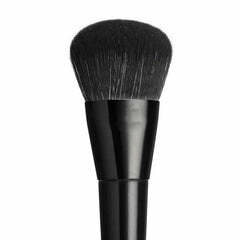 These high-performance concealer brushes are brilliantly engineered to reach every little nook and cranny of the face. Reach around the nostrils, blend under the eyes or blot out blemishes - these do-it-all bad boys can handle any job! Each concealer brush is made with premium vegan bristles, which deliver amazing softness to expertly apply all your concealing products.